Camp Woodland | Happy New Year from Sunrius! Happy New Year from Sunrius! What is the highlight of your summer? Vale: Learning about persistence and being able to reach my goals with my friends by my side. Cayley: Seeing my friends, trying new things, coed show practices, and Rec Swim. 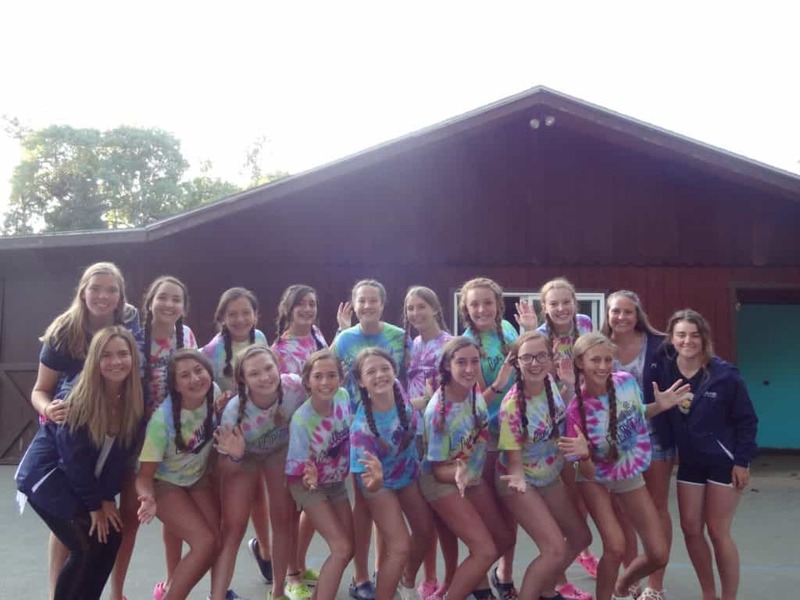 Kelly: Seeing my friends again and getting to know people in my age group I hadn’t been in a cabin with. 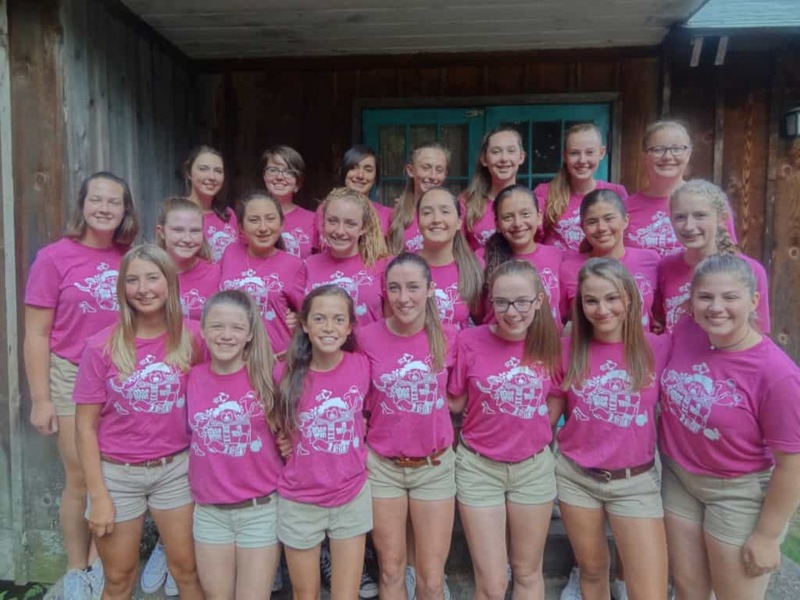 Parker: Making new friends and having so much new responsibility (being O.D. was a lot of fun!)! Molly J: Being able to spend time with all the CIT’s planning Sunday activities. Jae: Bonding with Sunrius and being a CIT; I’m so glad to have gotten close with everyone. They are my 2nd family! Josune: To pass my levels in riflery, tennis, and archery. Barbie: Being a CIT was amazing because I have waited 5 years to be one. 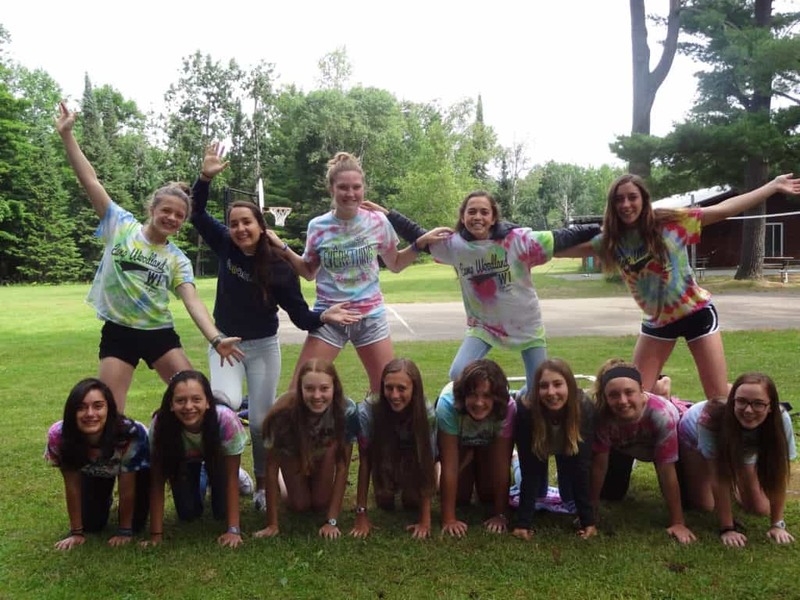 There is a great difference between being a camper and a CIT. 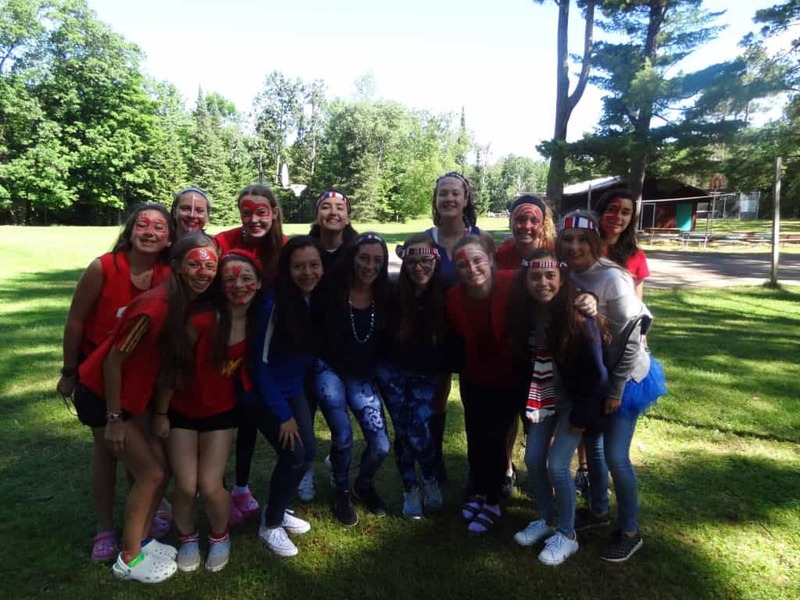 Having friends, passing levels, and being at camp for 6 weeks is incredible! Sam: Being a CIT and having more responsibility. I love being in Co-Ed Show and going to practice and getting close with all the CIT’s at both camps because they are amazing! Sofi: Co-Ed Show practice and Woodland Fair. Paula: Co-Ed Show and spending so many moments with my friends. Estefi: Having the opportunity to be a CIT because you learn new things and try new things. My entire summer was awesome! 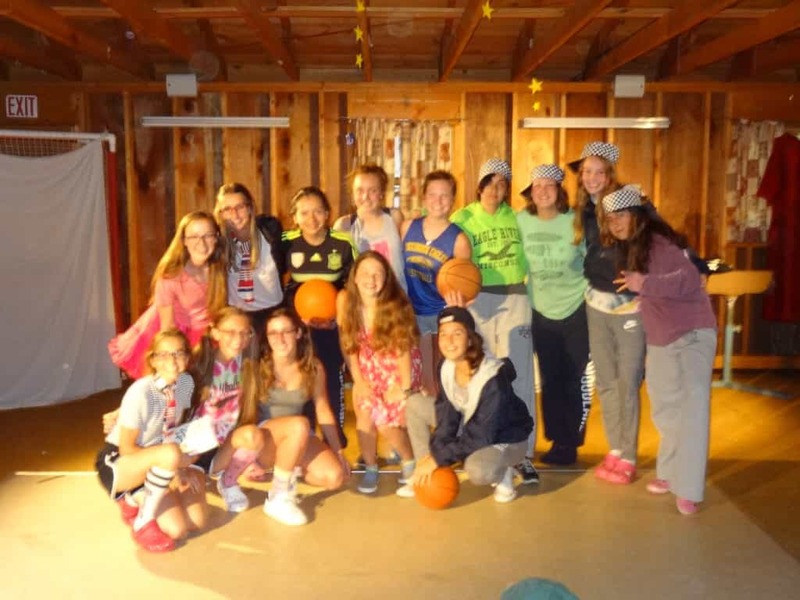 Amelia: Making new memories with my friends and taking part in all of the CIT activities. Molly A: Disconnecting from my phone so my only worry was about having fun! Vale: By always being around my friends, laughing and being silly together. Cayley: Movie night, coed show practices, and tennis class. 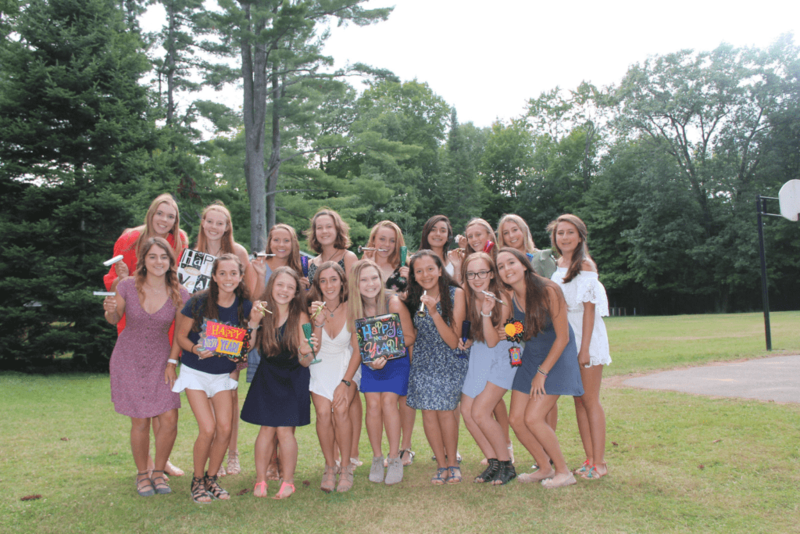 Kelly: Rec Swim on Sunday’s, Camper Council nights with my cabin, and playing Spoon Assassins. Parker: Getting to try new activities that I would not have the chance to do at home. Molly J: Not having my phone; it is nice to be away from it and all the stress it brings with it. Jae: When we had a beach party Rec Swim for evening activity and a bunch of us CIT’s just played fun games together. Barbie: At camp you can do whatever you want. I got to play with my cabin mates during cabin night and other activities. Being a camper is awesome because you get to play, play, play! Sam: All of the special events when I can scream and get myself and everyone else hyped up and excited. Sofi: Doing my activities, playing games, and making friends. Paula: Playing games like Mafia or Capture the Flag. Amelia: Participating in all the games we play and working together with all the other girls. Molly A: Passing 4 levels in archery this year. Vale: Passing my level in archery and getting closer to achieving Golden Archer; it was a challenge, but I kept going. Cayley: Stepping up as a role model for campers and being someone they could rely on. Kelly: During the Ropes Course I was able to do a lot of the activities even though I am super scared of heights. 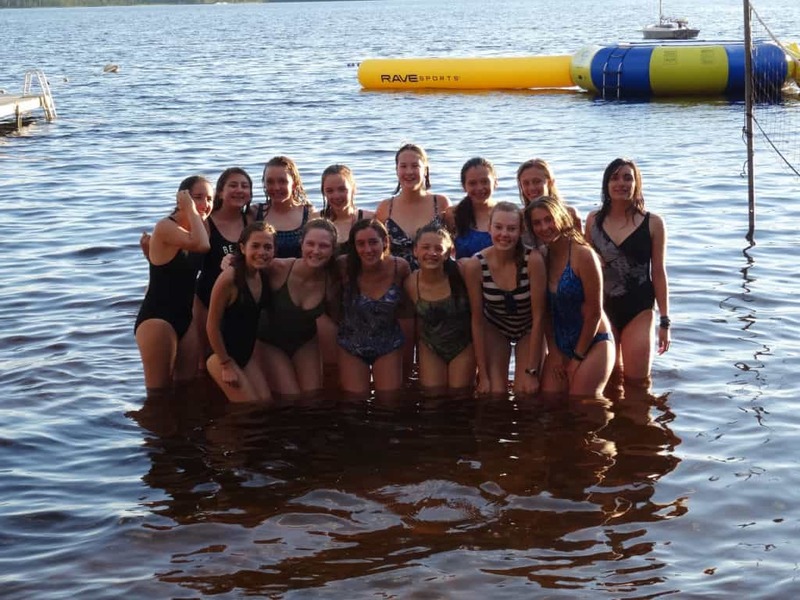 Parker: Getting out of my comfort zone – I was so much bolder this summer and it felt great! Molly J: Growing as a leader, rider, and individual. I have learned many new skills this summer that will continue to use outside of camp. Jae: Everything we did for Co-Ed Show. Josune: That I can make new friends and learn so many new things this summer. Barbie: I’m really proud of teaching dance and being an assist in riflery. All the little girls see me as an example, and I love how they always come to me if they need something. Sam: For stepping up and being a leader. 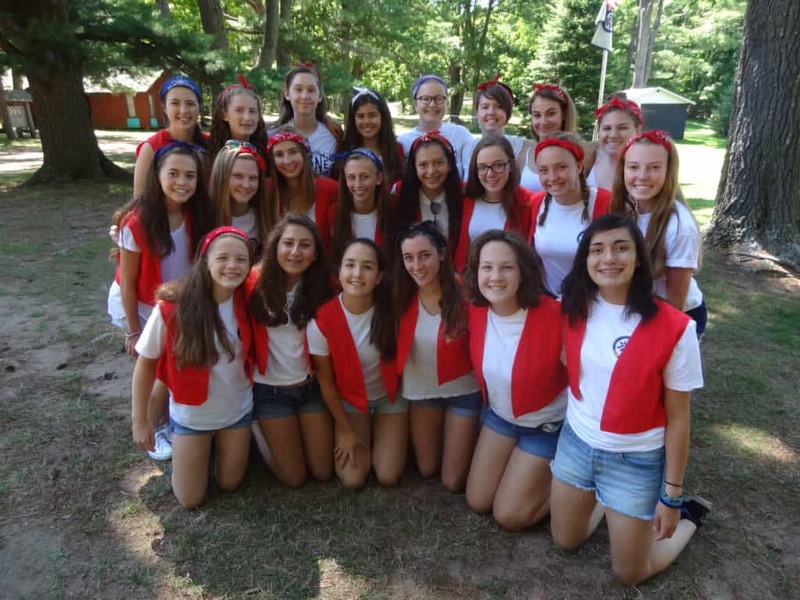 It wasn’t obvious at first how much my leadership skill helped everyone until I got to camp. Sofi: Making new friends and improving my skills in sailing. Paula: Being able to become a leader and a role model to others around me. Estefi: Passing my levels in riflery and tennis. Amelia: I passed my Bar 7 in riflery! Molly A: I am not afraid to do things differently than everyone else. Vale: I learned that it’s OK to take a break when I feel like I have a lot on my plate. Cayley: Never get down on yourself and keep a positive attitude & positive things will happen! Kelly: I learned about my dependence on others; I was always looking for other people’s approval, and I realized that needed to change. Parker: I can handle so much more than I thought I could. I can crawl out of my shell and try new things I would never imagine myself doing. Molly J: I like to be challenged. I like being able to do something that was hard, but I can say that I was still able to do it. Jae: To stick up for myself and be proud of who I am and let myself have the best summer ever! Josune: That I can do anything I put my mind to and that I don’t have to be afraid of anything – just do it! I can learn something new every day. Barbie: Being persistent because I never give up. I just keep saying that I can do it; I will pass and have a positive attitude towards everything. Also that I can be a leader in activities such as dance. 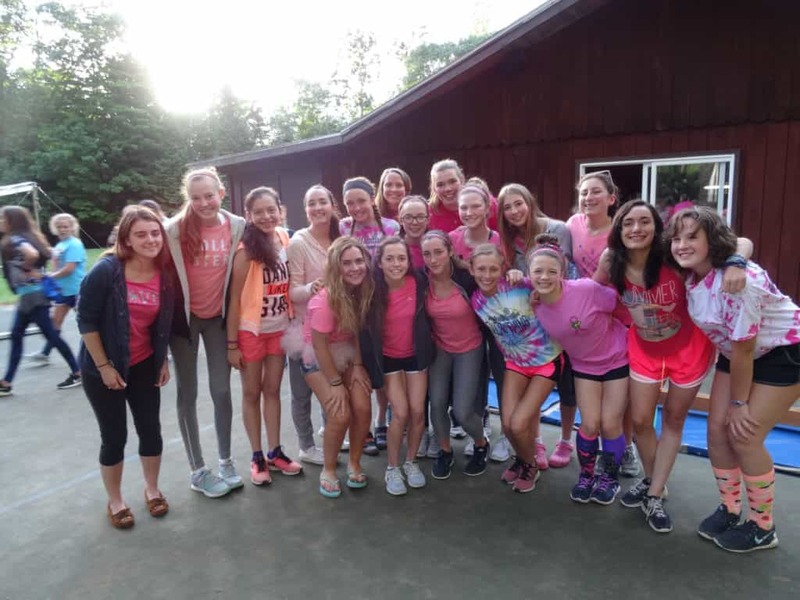 Sam: That I am looked up to by a lot of younger girls – I never really saw myself as a role model until camp. Sofi: I can be patient. Paula: What others think of me is irrelevant, and I should just do things that make me happy. Estefi: I can always try new things. Amelia: I really enjoy trying new things, and I look for the good in every situation.